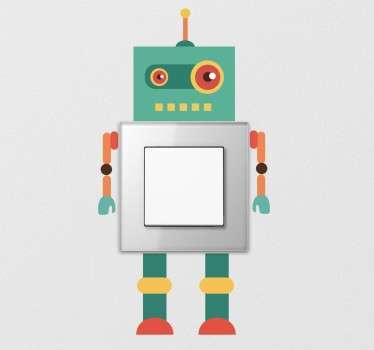 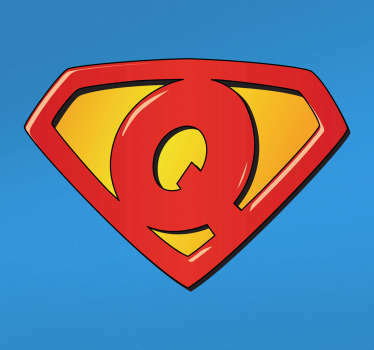 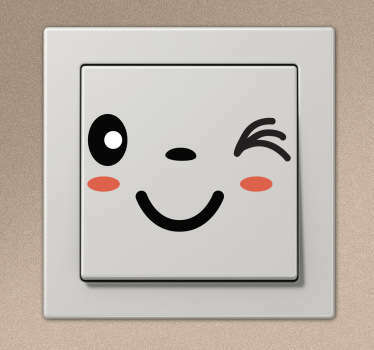 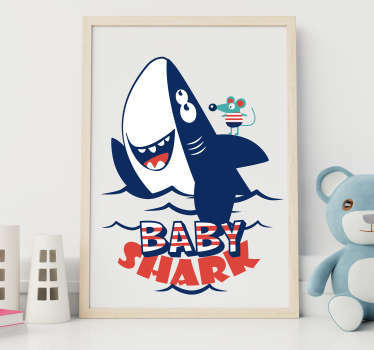 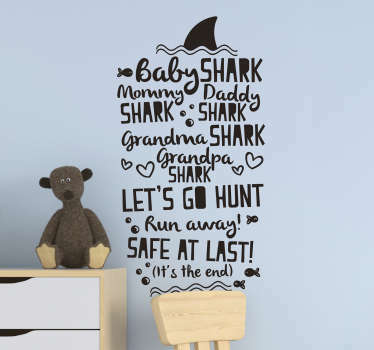 Collection of stickers for kids rooms. 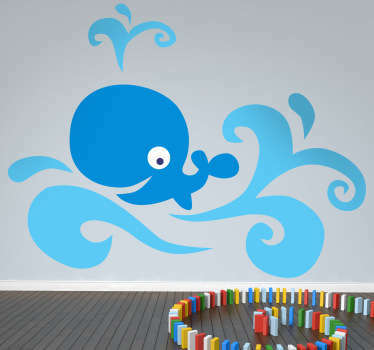 Bright, colourful and playful wall art for children. 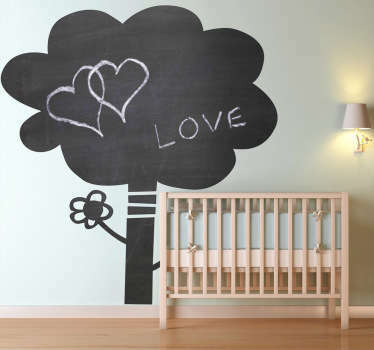 Ideal for decorating bedrooms, play areas and the nursery. 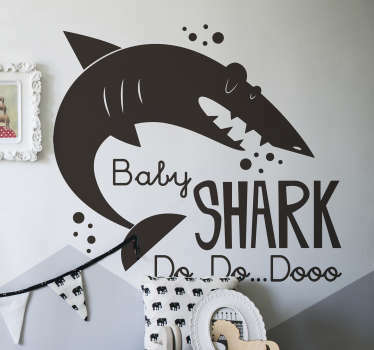 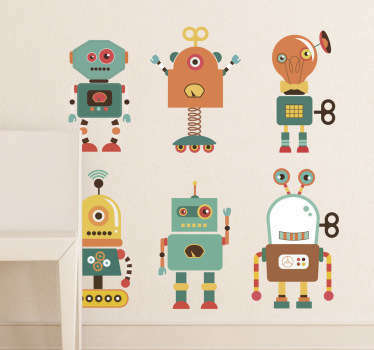 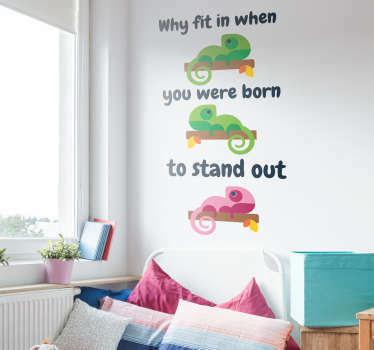 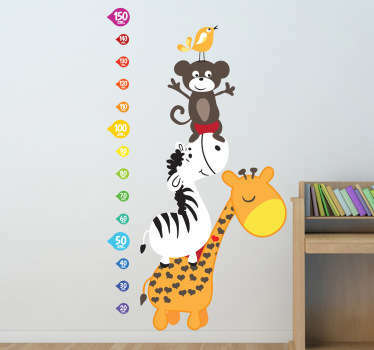 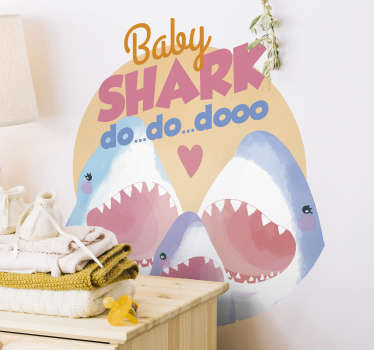 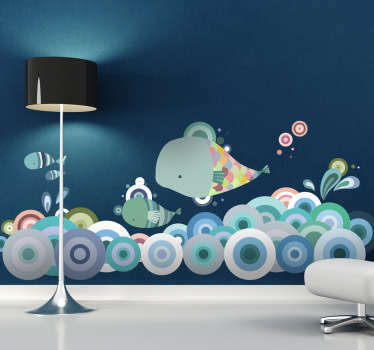 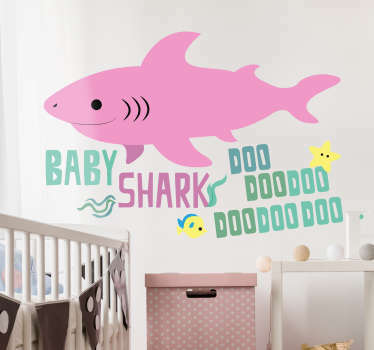 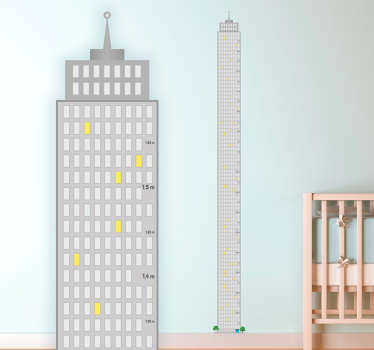 We have a whole range of children wall stickers; from boys wall stickers to girls bedroom decals. 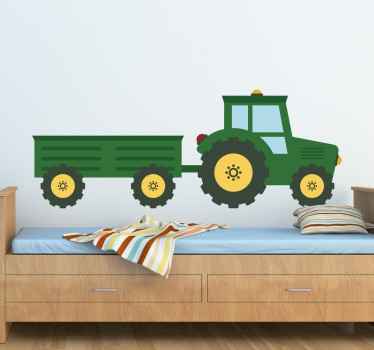 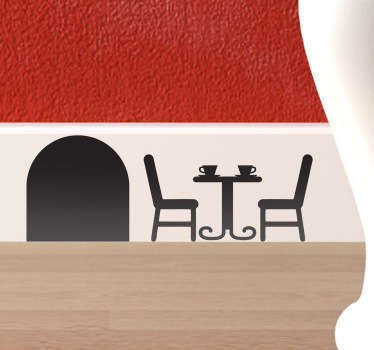 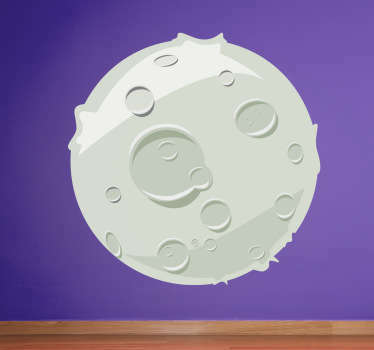 Decorate their room with one of our decals and see the transformation for yourself!